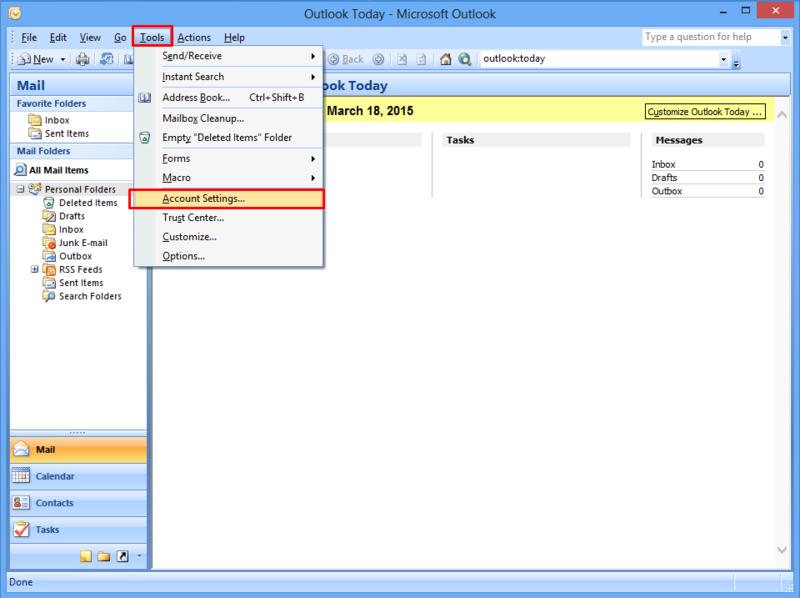 Run the Microsoft Outlook 2007. 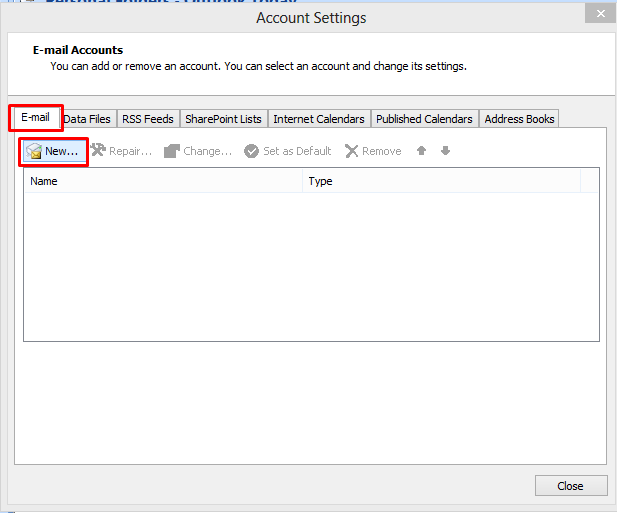 In the top menu, click on [Tools] -> [Account Settings...]. Click on [New...]of tab [E-mail]. 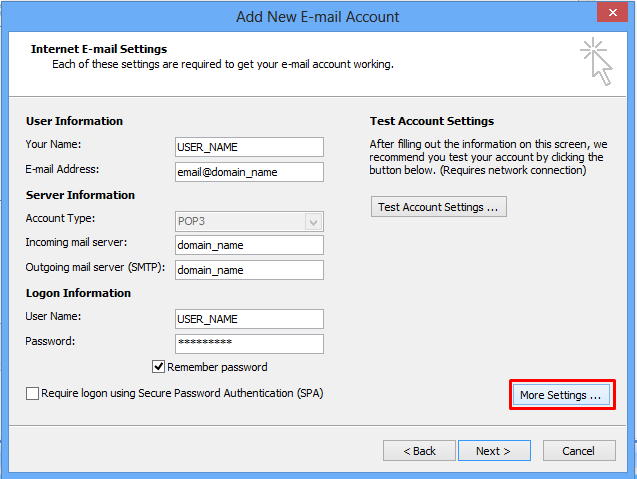 Tick on “Manually configure server settings or additional server types” box, then click on [Next]. 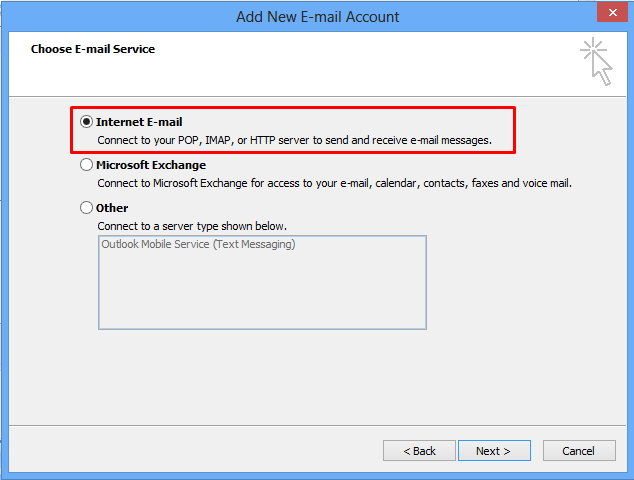 Select "Internet E-mail” and then click [Next]. 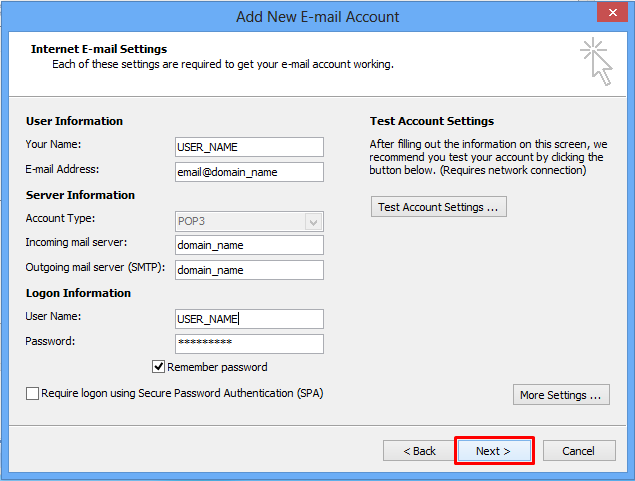 After entering user information of email account for all items, click on [More Settings]. 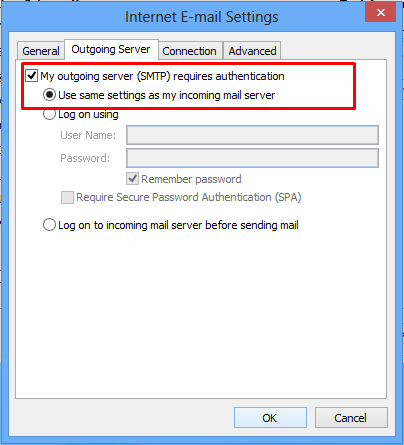 In tab [Outgoing Server] of Internet E-mail Settings, tick on “My outgoing server (SMTP) requires authentication” box. 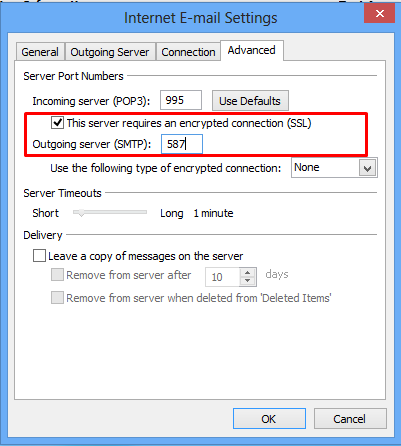 In tab[Advanced], set value of "Outgoing server(SMTP)" to "587". When you finished, click on [OK]. 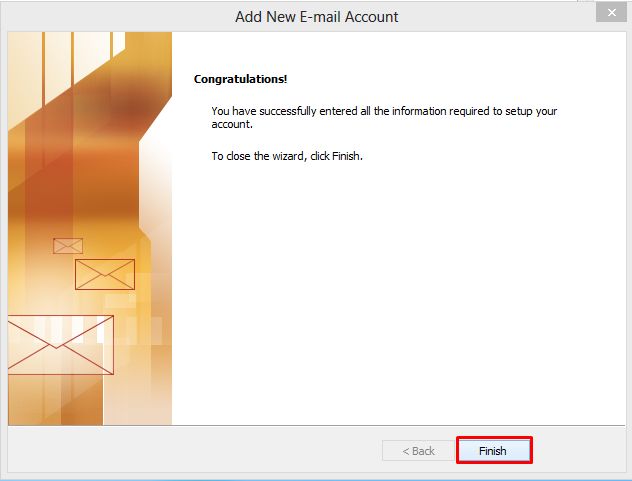 Go back to 'Add New E-mail Settings' window, click on [Next]. Click on [Finish] to comlete the setting.